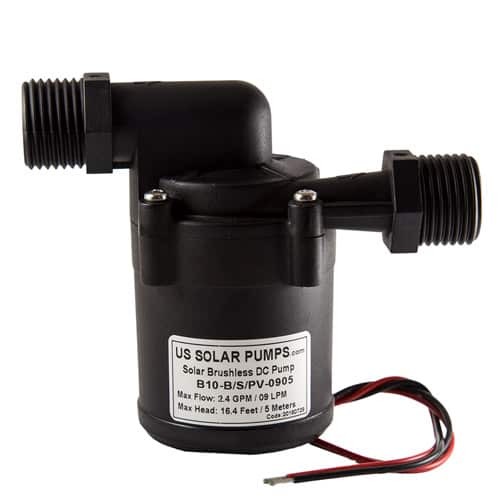 ~ Download PDF for additional information on the B10-B Circulating Pump. ~ Also view and download STP file here. The B10-B Circulating Pump is one of our B series micro centrifugal pumps. It is powered by a brushless DC motor. Moreover, our B series pumps have a quiet, compact and lightweight design. 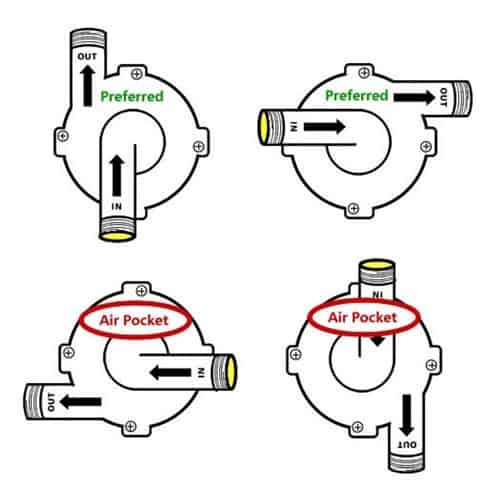 The pumps have a seal-less design to prevent leakage. Additionally, the B10-B has a wide range of working voltage providing stable performance. 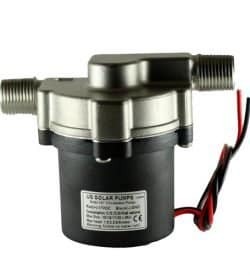 The circulating pumps are made with food grade materials. They are also made to have a high-temperature resistance. 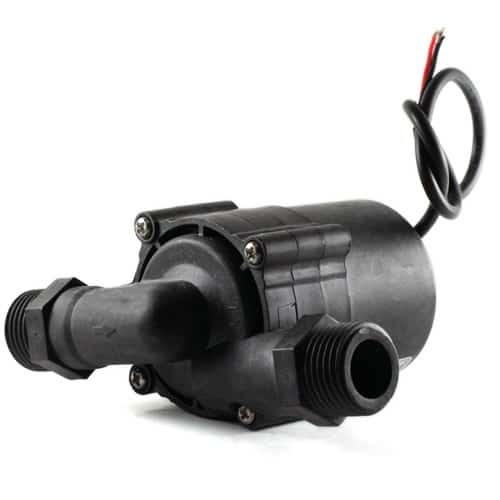 The B10-B Circulating Pump is designed for general, commercial and industrial applications. In addition, these pumps are ideal for all circulation pump applications. They will pump fresh water, seawater, and other liquids that are compatible with the pumps materials. Furthermore, the other liquids need to be of similar viscosity to water. Highly efficient ECM brushless DC motor. Sustains a continuous 24-hour workload. Life expectancy: over 20000 hours. Dynamically balanced impeller for smooth ultra-quiet operation. 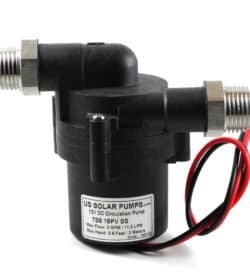 The unique design of this pump makes it reliable because it contains only one moving part. The magnetically driven rotor/impeller spins on a single ceramic bearing. Of course this extends the life of this pump beyond existing standards.